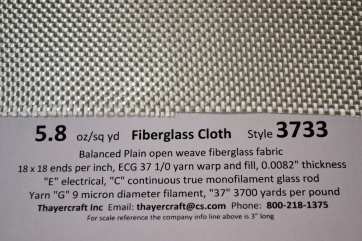 This is 6 ounce cloth specially reserved for the model builder and others needing a cloth that will really be soft enough to make those intricate contours. 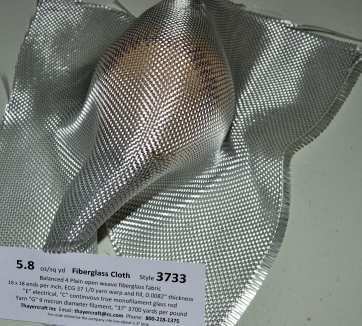 Use this for molding, cowls, fuselages or where ever you need flexibilty. 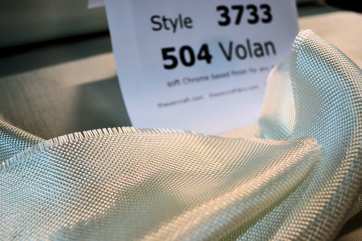 This 3733 style 6 ounce cloth is finished in the old tried and true Volan and made by one of the best weavers there is - BGF Industries. 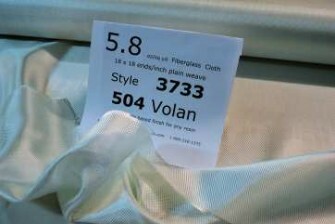 Their number for this soft Volan is 504. The photos speak for themselves. Buy a roll today. You'll be glad you did. 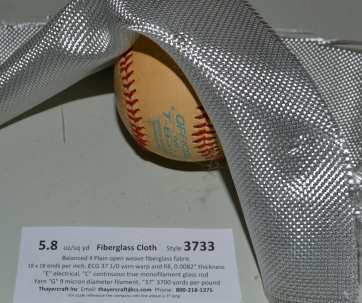 All cloth is rolled on 2" pvc pipe, one piece of polyester or paper next to cloth to prevent packing print, packed in plastic and then corrugated wrap. Free shipping to any of the 48 continental United States.